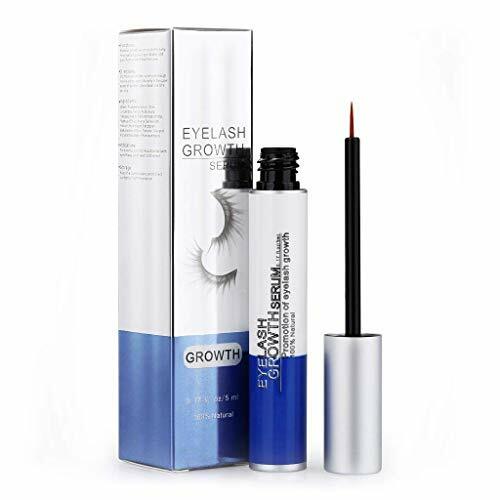 Especially designed for people who has fragile eyelashes due to long-term use of mascara and fake eyelashes, this product could active root cell of eyelashes, wake up the eyelashes, add nutrition for your lash, help lashes become thicker and shinny, extend the life of eyelashes and prevent eyelash break off, make lashes more dense slender, which can effectively solve short, yellow, fragile and other common problems. Applicable symptoms: Thin eyelashes,short eyelashes, sparse dull eyelashes, fragile and easy to fall off. 1.For external use only! Avoid contact with eyes! If direct contact happens, rinse with clear water immediately. 2.Seek medical suggestion if allergy or irritation occurs. This black mask should be stored in dry and cool place, please avoid the direct sunlight and deviate from any high temperature, keep out of reach of children!